Orders for the Retirement Flag Case Marine Corp are usually shipped out within one business day to places within the USA and Canada. 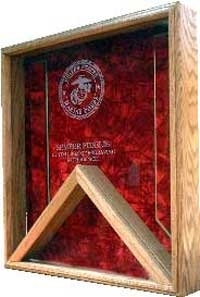 The Retirement Flag Case Marine Corp - Shadow Box display case was exactly as described. It blends in beautifully with the furniture in my office. Thanks for the prompt delivery and superb customer service , who handled all of my concerns in a professional, yet friendly way. 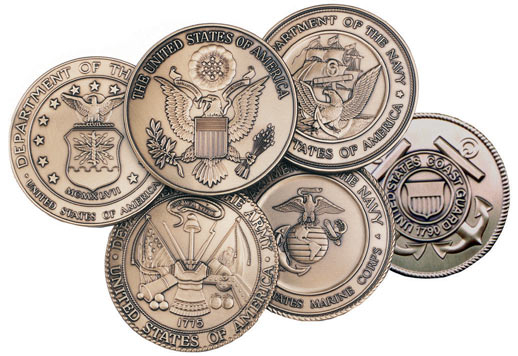 I have not found a more suitable case than the Retirement Flag Case Marine Corp - Shadow Box Even though it leans more toward persons in the military and service industry, I am a proud American citizen, who is even prouder to be educated in this country. I adore the flag and the timeless look.